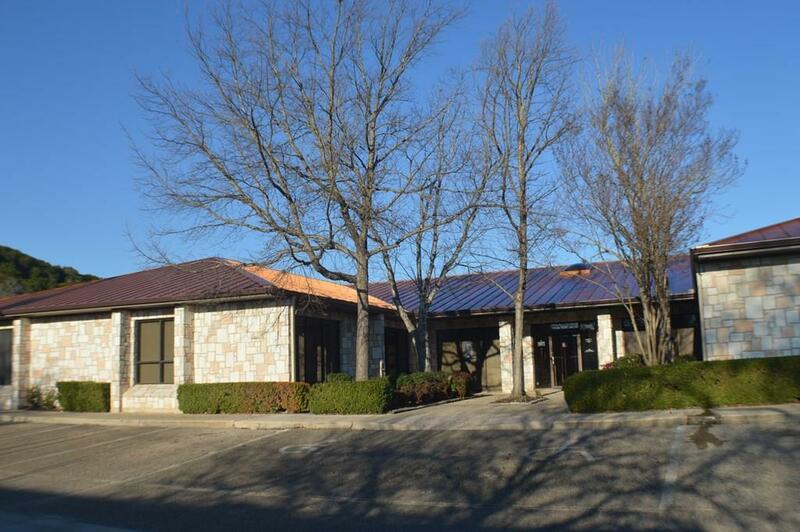 Commercial Office Building located near Peterson Hospital for sale for the first time ever. 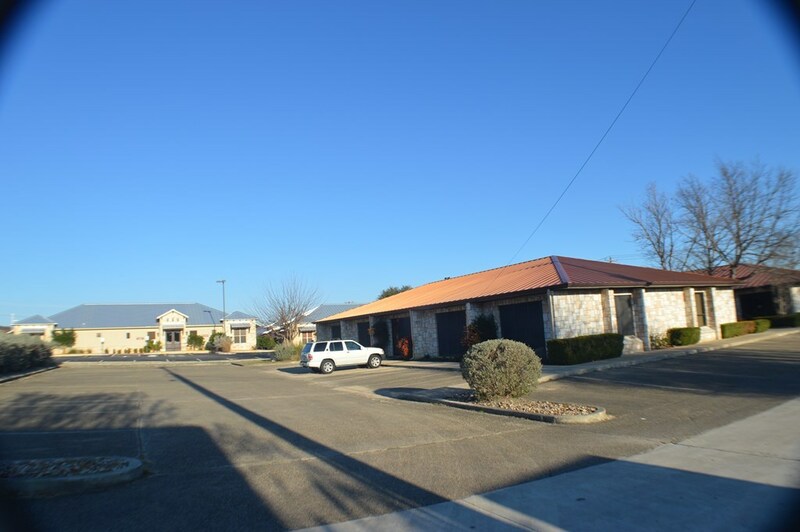 Unique opportunity to purchase prime commercial property in the heart of Kerrville's medical office area. This property has current tenant's in place with lease information available upon request by qualified buyer's. New standing seam roof installed in 2018. Currently configured with five units but can be reconfigured if desired. Common area bathrooms remodeled in the past twelve months. Gary Cochrane is the listing agent and is also one of the owners in Granada Place Condominiums Phase One. 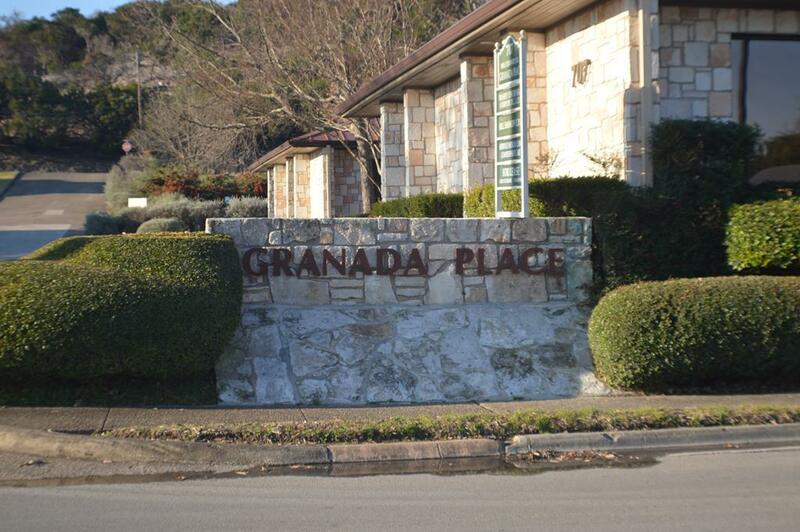 The Condominium Association is selling the entire property. 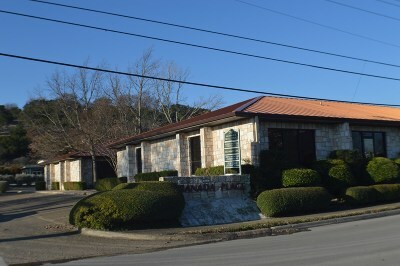 The new owner would not have to utilize the Condo Association.